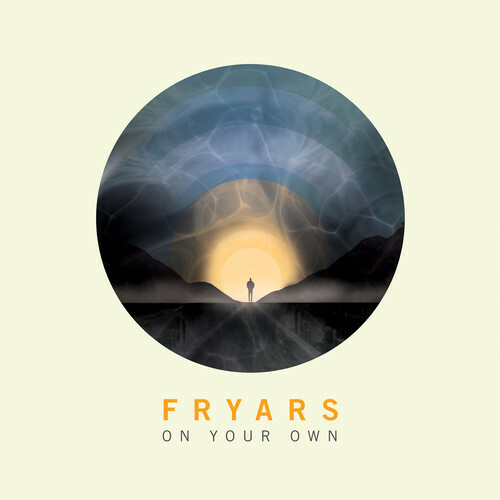 “Hello it’s only me, I come and go with minimal flair.” So says Ben Garett, the man behind Fryars. It’s a quiet greeting, a whisper of presence that you can only glimpse before it’s gone. That’s how the mournful ballad begins, before the beat picks up behind the steady kick-kick-snare of a melancholic drum. It’s the soulful sound of isolation, of feeling out in the cold. “On Your Own” Garett’s Ozzy-esque voice melds beautifully with the instruments to create a mix of electronics, rock and perhaps even a little late 50s love ballads. But what’s most interesting about this song is the pronouns. As Garett switches between first and second person, we feel at times like listeners hearing the depressing tales of Garett’s loneliness, at other times like the one who is lonely. If you wanna get down with some blue music, check out the song below and look for the album later this year.